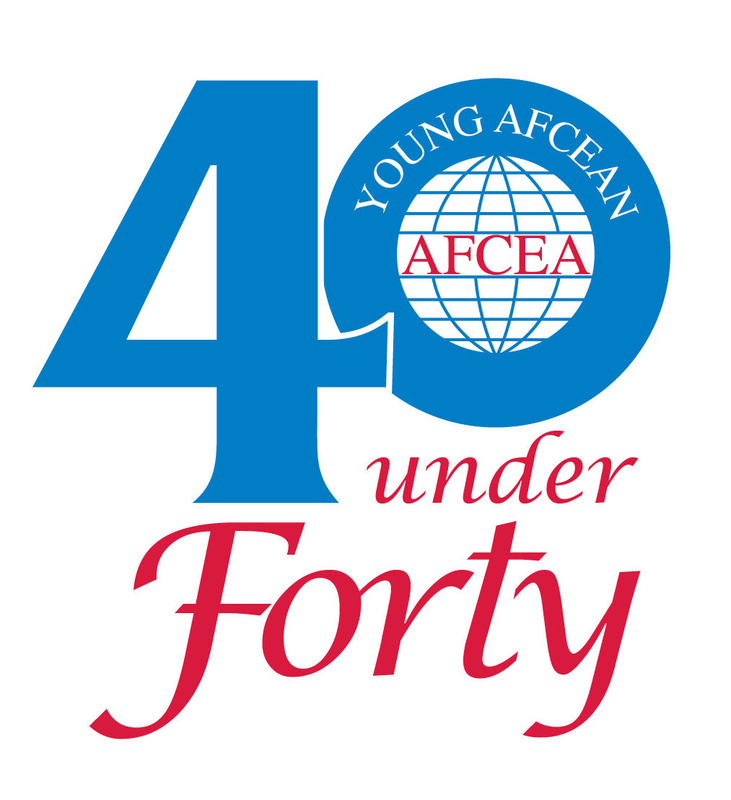 Congratulations to Bart & Associates, Inc. (B&A) President, Jonathan Evans, who was selected as one of Young AFCEA’s 40 Under 40 Winners this year. Evans will be recognized at AFCEA’s Defensive Cyber Operations Symposium (DCOS), with fellow winners, at the Baltimore Convention Center on Wednesday, June 14th, 2017. As President, and one of the youngest leaders in the greater DC government contracting community at 36 years old, Mr. Evans has truly transformed B&A to operate more efficiently and effectively and ultimately to better serve its Government clients. Under Mr. Evans’ leadership, B&A has transformed its internal IT operating model, stood up a Research and Development (R&D) lab, obtained 3 International Organization for Standardization (ISO) certifications, implemented a SAP Customer Relationship Management (CRM) system for Federal Contract Opportunity Management, and deployed a SAP mobile-friendly timekeeping system. These projects support Mr. Evans’s vision of fostering a company with values and goals that align to Government initiatives such as cloud first and mobile first. The Young AFCEAN program offers professionals 40 years old and under unparalleled networking opportunities with senior leaders. It also includes the opportunity to work with others who will become future leaders in industry, military, government and academia. AFCEA is unique in the way it includes young members in leadership, management and planning throughout the association and its chapters. Young AFCEANs also have board-level representation in AFCEA International.